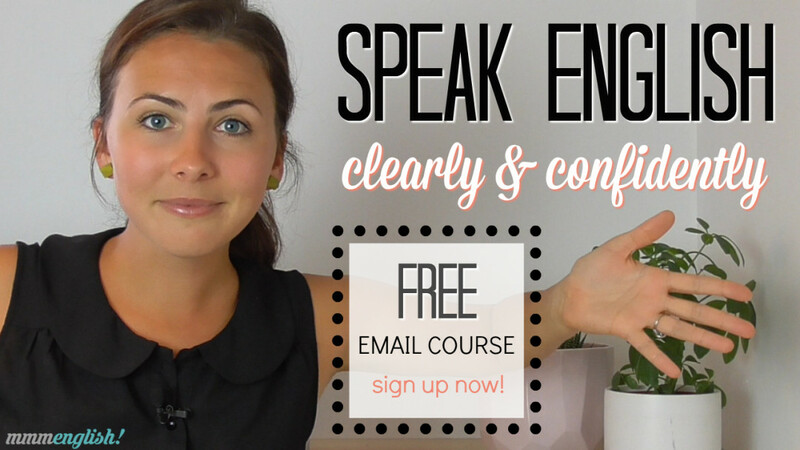 To learn more about phrasal verbs watch this video: https://youtu.be/8-ktHXX0BkI where I share my top tips for learning them! Hey! This is Emma from mmmEnglish! In this lesson, you’re going to learn six phrasal verbs using the verb ‘pick‘. But don’t worry we’re going to go over some of the common phrasal verbs using the verb, ‘pick‘. Let’s dive in! Phrasal verbs are made up of a verb and either a preposition or an adverb like ‘pick at’. Now, this is a phrasal verb that is transitive and inseparable. If you’re not sure what that means, I’ve made a whole other video about it right here. But this phrasal verb is inseparable because the words can’t be separated. They need to stay together at all times. And it’s transitive because it doesn’t make any sense on its own. To ‘pick at‘ can also mean to touch something many times in an annoying way It’s often used with sores. To ‘pick off‘. Now, this means to remove. This phrasal verb is separable, the words can be separated. Order whatever pizza you want, I’ll just pick the mushrooms off! I’ll just pick off the mushrooms. Now, this phrasal verb is not the opposite of ‘pick off‘ and that’s one of the annoying things about English phrasal verbs, they’re not always logical. To pick on someone means to bully them or be mean or cruel to them. At school, the smaller, quieter children are often picked on by the bigger children. If you’re being picked on at school, you should talk to the teacher about it. ‘Pick on‘ is also transitive, so you must always say what is being picked on. Have you heard of the expression ‘Pick on someone your own size?‘. It’s used for telling someone to stop criticising or attacking someone else who is smaller or weaker than them. It’s very common! Pick out one of the pastries to buy for your grandma. He’s really tall, easy to pick out in a crowd! Okay, so far so good, right? But what about ‘pick up‘? ‘Pick up‘ is a little more complicated because there are lots of different ways that you can use this phrasal verb but don’t let that scare you! It’s also one of the most frequently used phrasal verbs so it’s worth spending some extra time on. It can mean to lift something up from the ground or the floor or a table, any flat surface really. Can you pick up the baby? There was rubbish on the ground, so I picked it up. 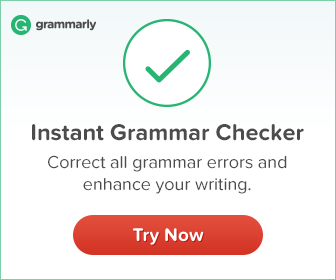 See how this phrasal verb can be separable or inseparable – either way is correct. It can also mean to get someone in a car. I need to pick up Tom at 6 o’clock. Hi mum, it’s me! It’s raining and I forgot an umbrella, can you come pick me up? It can also mean to collect something. ‘Pick up‘ can also mean to improve or increase or get stronger. It was so nice at the beach this morning, until the wind picked up. It can also mean to obtain or acquire something, often not a physical object but something like knowledge or a skill. I lived in Ho Chi Minh City for a year, so I picked up a bit of Vietnamese. Okay, last one for ‘pick up‘. And actually, this meaning is quite informal, it’s quite colloquial. It can mean to start talking with someone at a bar or a club, with something else in mind. You’re talking to them because you like the look of them and you might want to go home with them that night. So you can also use ‘pick up‘ to suggest that! And lastly, to ‘pick up on‘ which can mean to become aware of something. When you pick up on something, it’s not as simple as being told something by someone else. If you pick up on it, you learn about it in little pieces of information that you connect together in your own mind. So for example, you might pick up on the fact that your sister is upset because her boyfriend broke up with her. That’s another phrasal verb and it means that her boyfriend ended their relationship. But you know about this not because she told you about it but because you observed her behaviour and heard the frustration in her voice. You picked up on it and then you guessed. Did you hear that Steven’s been fired? Not officially, but I did pick up on it in this morning’s meeting. Now I know that you get frustrated with the number of phrasal verbs that you need to know. 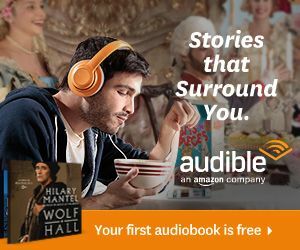 Once you learn a couple, there are literally hundreds that follow! But don’t give up! My biggest tip is to focus on just a small number, just a handful each week. Make the ones that you learnt in this lesson, your focus this week. Use them in sentences, look for them, study them. Don’t worry about all of the others, Just focus on these ones, this week. Now make sure you subscribe to my channel, just down there. There’s a new lesson here every week! 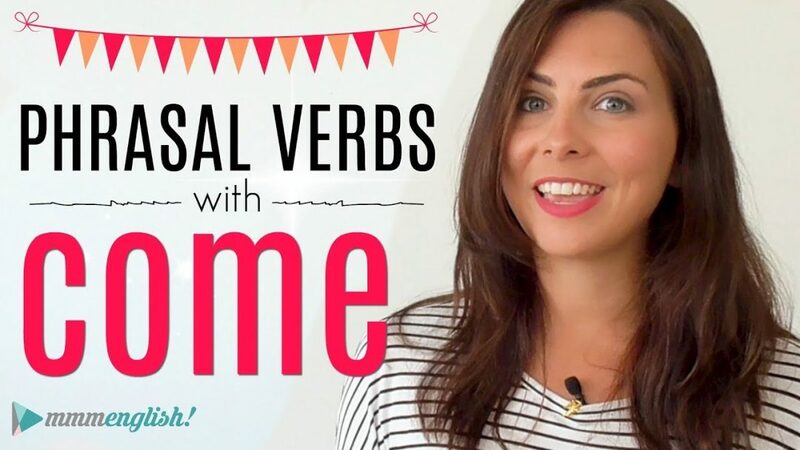 To learn more about phrasal verbs, watch this video here. 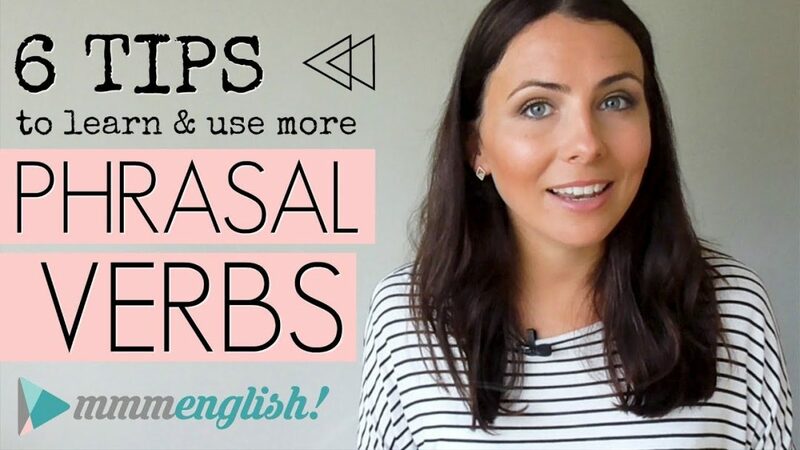 I share some really great tips for practising and learning phrasal verbs. Or you could try this playlist down here and listen for phrasal verbs as they’re used in natural conversation with native English speakers. Thanks for watching and I will see you next week. Bye for now!